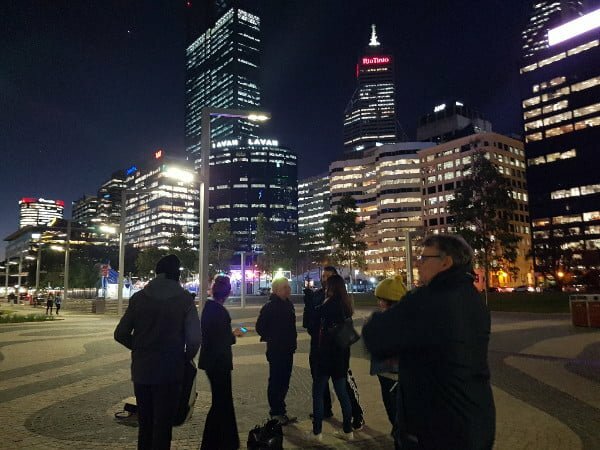 Led by Jonathan Shapiera and Tony Hagan, this Impact Sparker reframed Perth city in an experiential tour narrated through the voices of people who have experienced homelessness. “It’s terrifying…you lose your soul and your compassion,” said one unidentified storyteller about his time spent on the street, while several emphasised the vital roles of service providers and community in seeking help. 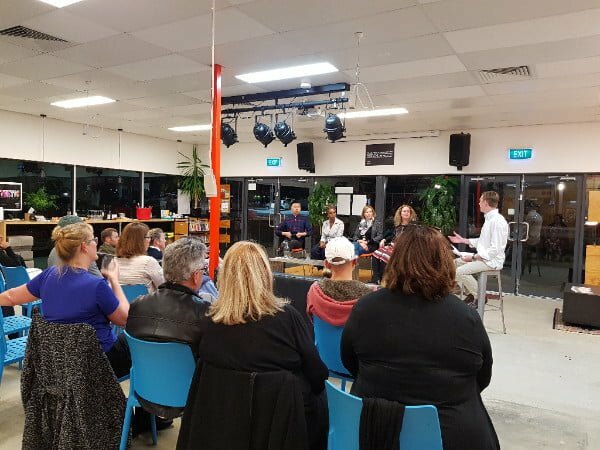 One of four Impact Sparker events in the Peel region hosted by The Changemakers at Make Place in Mandurah, this panel discussion brought together experienced and aspiring social innovators for a night of exchanging value and ideas through conversation. “The power of conversation is hugely underrated. 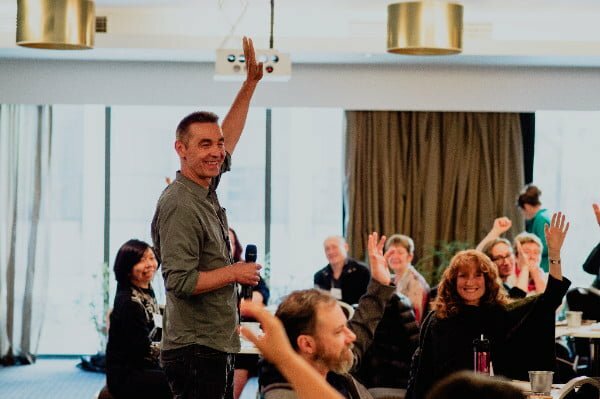 Every single person you choose to have a conversation with about what you did tonight is you making social impact.” said Kylie Hansen, Founding Director of Impact Seed, in closing the panel discussion.